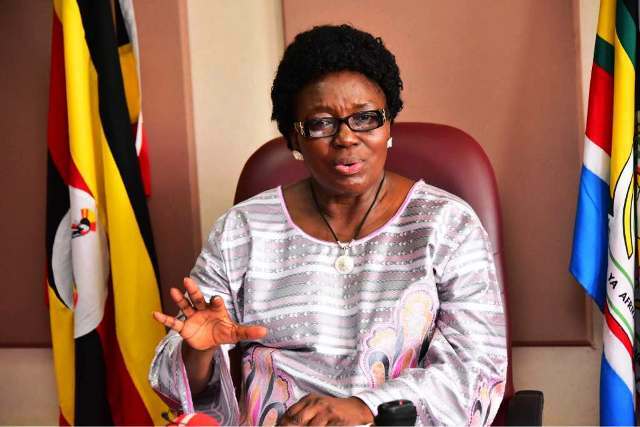 NAIROBI, Kenya – Speaker of Parliament Rebecca Kadaga will remain in Agha Khan Hospital in Nairobi, Kenya, for further observation until she fully recovers, her press secretary has said. Ms Kadaga was admitted to the hospital on Saturday from Nakasero Hospital where she had been referred over fatigue-related illness. And now Mr Samuel Obbo, her press secretary, said the speaker still needs time to regain strength and is not likely to be discharged anytime soon. “I don’t think she can be discharged this time. It’s still too early to discharge,” Mr Obbo said, without revealing more details. She said it is only the official government media centre allowed to issue formal communications about her condition. Kadaga’s mother, Ms Eva Nagoya Kadaga, has also revealed that she is recovering. Ms Nagoya said on Saturday she was with the speaker when she was being flown out for treatment and that there is no cause for alarm. Ms Nagoya also refused to reveal the disease afflicting her daughter. She added that it’s the family that requested the President to fly the Speaker to Nairobi for specialized treatment. “We spoke to President Museveni and asked him to prevail on one of the loyal people of his government and he agreed to assist,” she said.